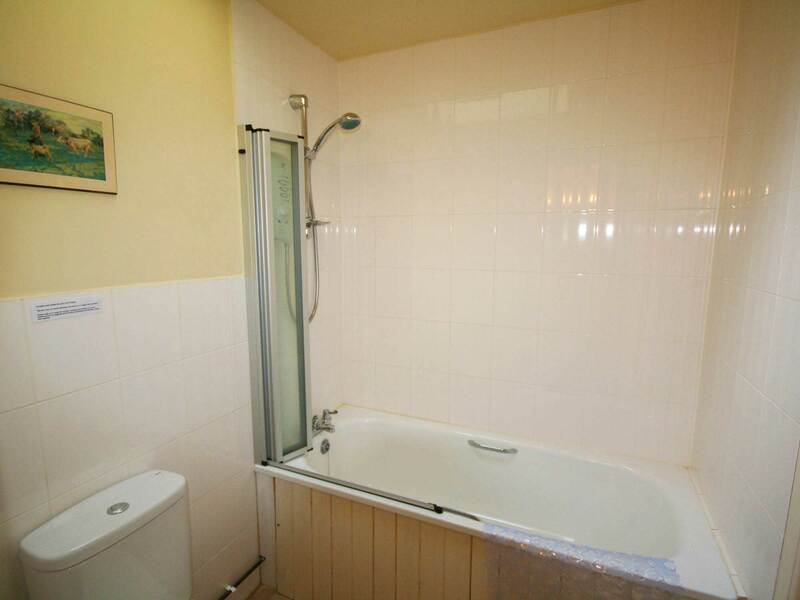 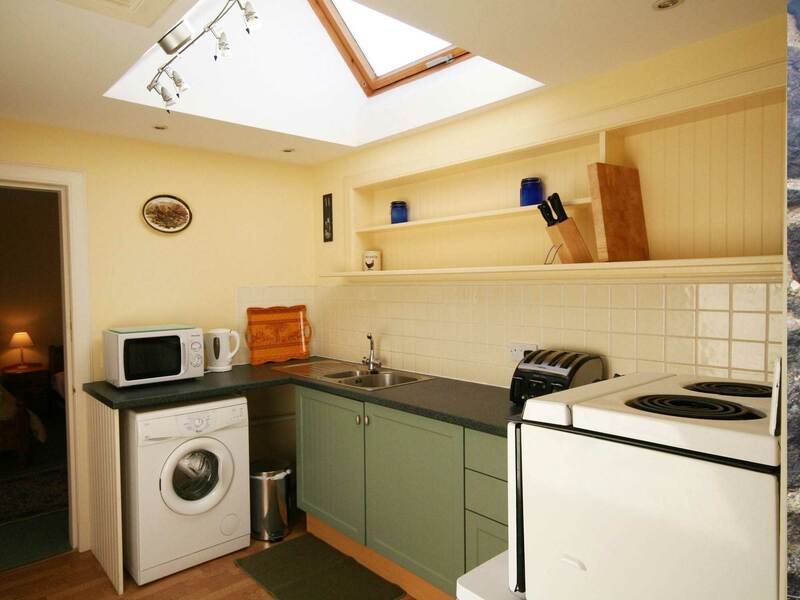 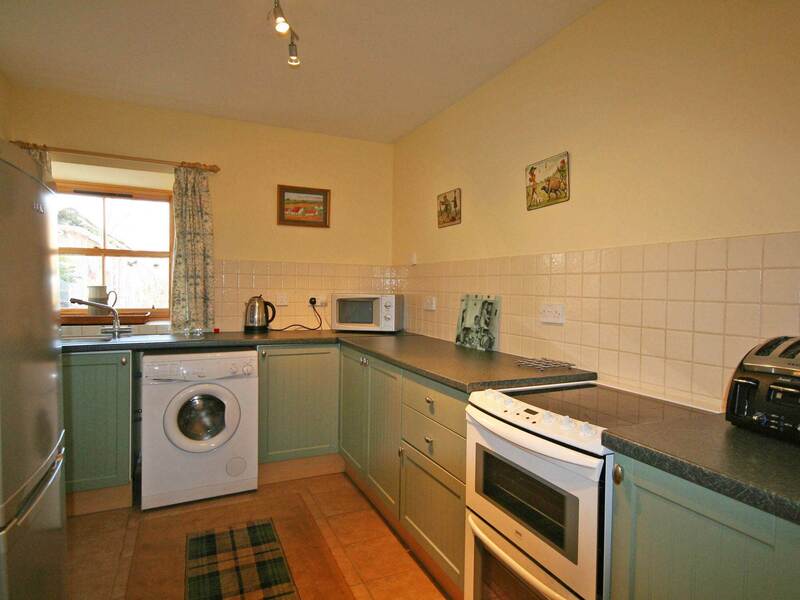 Properties may be available for short breaks (minimum 3 nights). 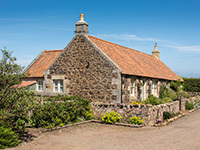 Prices include electricity, bed linen, towels and logs for Bothy. 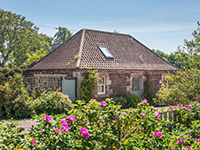 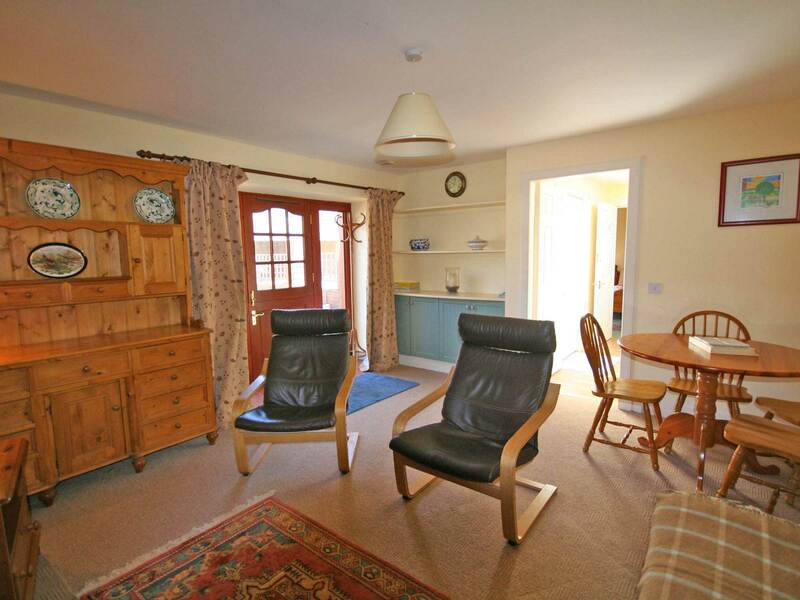 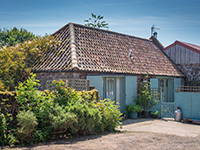 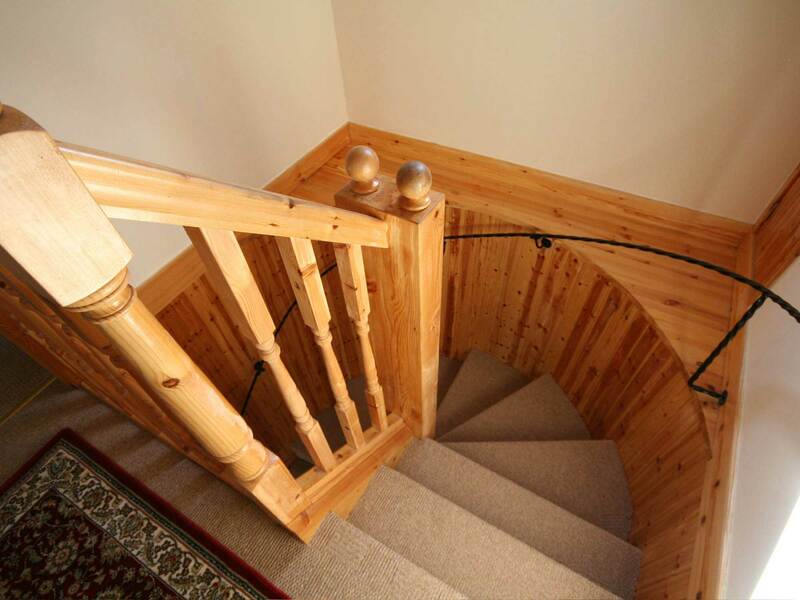 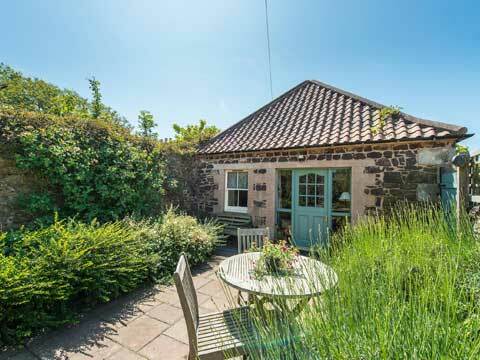 All cottages have Lothian Broadband wifi.